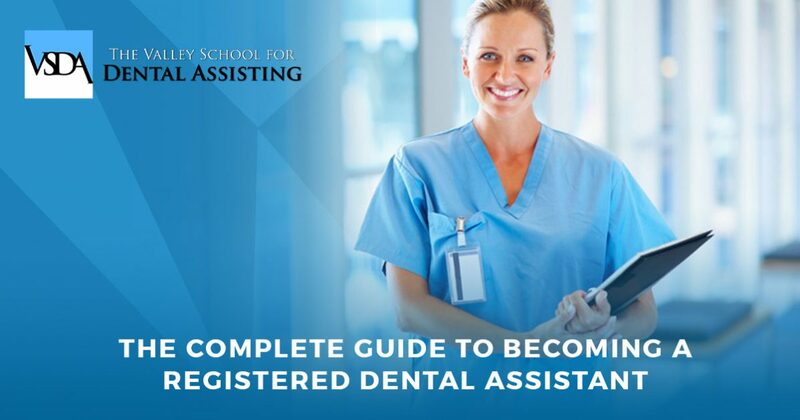 If you have considered entering the field of dentistry, there has never been a better time to enroll in dental assisting courses than now. In fact, according to DentistryIQ, “Employment of dentists and dental assistants is projected to grow 18% from 2014 to 2024, much faster than the average for all occupations.” After learning these statistics, you can begin to see how dental assisting is both a lucrative and secure career. However, since the requirements for becoming certified or registered vary by state, you may not know the right steps to take to become a Licensed Registered Dental Assistant. That’s why, during today’s article, we will talk about the necessary steps required to become a Registered Dental Assistant in the state of California. If you are located in Encino or the surrounding areas of California, and are wanting to become a Registered Dental Assistant, view our wide variety of Dental Assistant classes available at The Valley School for Dental Assisting today. We offer the classes required by the California Dental Board as well as the six certifications that are needed for you to become a Registered Dental Assistant. To learn more about how to become an RDA in California, read more on the subject below. 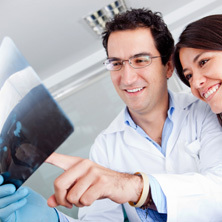 All Dental Assistant students in the state of California must complete six certification courses before becoming a Licensed Registered Dental Assistant. These courses include relevant topics on radiation safety, coronal polishing, infection control, CPR, pit and fissure sealants, and law and ethics. Once these certifications have been completed, students may then begin to fill out an RDA exam application. After The Valley School for Dental Assisting has guided you through completing your RDA exam application, you can then submit your application to the California Dental Board between the specified filing dates. It is important to note that your exam application will not be accepted if it is sent outside of the specified filing periods. Once you have been accepted to participate in the RDA exam, you will then be required to take a written and practical exam. The practical portion of the RDA exam involves hands-on demonstrations that will require you to rent a practical kit, which The Valley School for Dental Assisting can supply for a small fee. 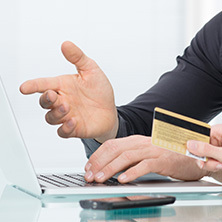 According to the Dental Board of California, “Once this process is completed and a candidate is qualified for licensure, a pocket identification card and wall certificate are issued. There is no license fee required for the initial license other than the initial application and examination fees.” Congratulations, you are now a Licensed Registered Dental Assistant! Becoming a Licensed RDA allows individuals to work alongside dentists where they will be able to assist in caring for the patient. 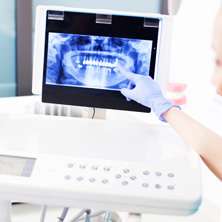 Some duties involve taking x-rays, passing dental instruments to the dentist, as well as cleaning dental instruments. 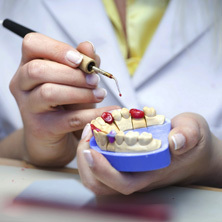 While the process for becoming a Registered Dental Assistant may seem laborious and difficult to navigate, our staff of professional instructors at The Valley School for Dental Assisting have the tools and knowledge you need to successfully pass your written and practical exam with ease. With affordable tuition rates, and student loan and discount programs, The Valley School for Dental Assisting works continuously to ensure that we can accommodate all individuals who dream of becoming a Licensed Registered Dental Assistant. If you would like to learn more about becoming a Registered Dental Assistant, or have any additional questions or concerns, simply contact our team of professionals today!